Great 1.16 acre lake lot to build your dream home! Cleared water waterfront lot in great subdivision. If you are looking to escape the hustle and bustle, then look no more. Just minutes from Greenwood and surrounding areas. Homesite is already equipped with septic tank, concrete driveway, and a dock per seller! Remarks: Great 1.16 acre lake lot to build your dream home! Cleared water waterfront lot in great subdivision. If you are looking to escape the hustle and bustle, then look no more. Just minutes from Greenwood and surrounding areas. 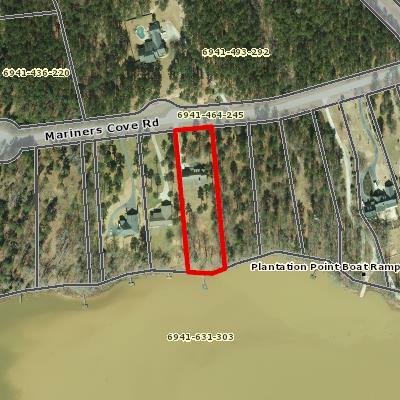 Homesite is already equipped with septic tank, concrete driveway, and a dock per seller!